This is Marty after the dance and one of the many reasons I think that bow ties are so very cool. 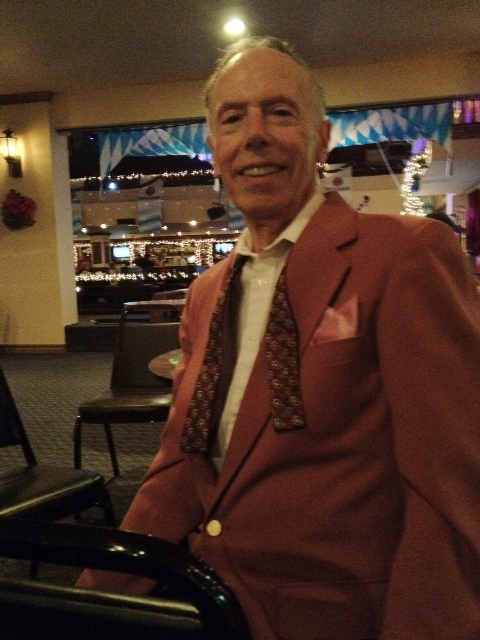 My friend Linda (who can help you with your notary needs in the Irvine area at Irvine Notary) sent me this great Bow Tie in the Wild photos of Marty at a local swing dance. Thanks Marty for letting me use your photo.